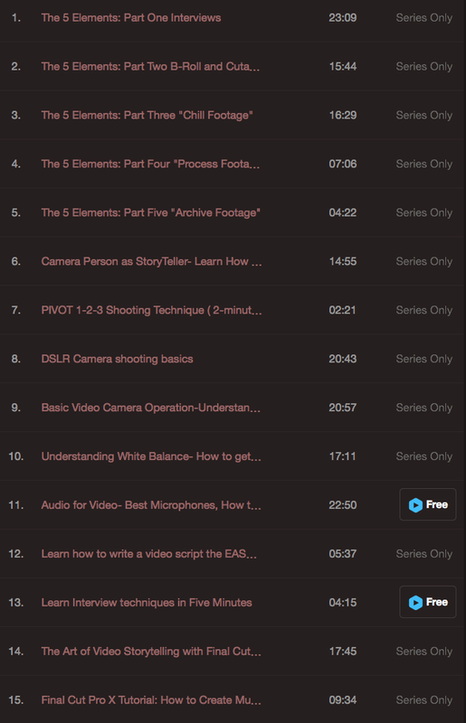 For Corporate Executives, Association Directors and Documentary Filmmakers, being on TV is now a part of your marketing .. When a Television or Corporate video appearance comes knocking, are you or your colleagues ready? How can you control you or your co-workers appearance on TV? Is there a way to deal with a confrontational Interview and win? Two weeks ago NASA admitted they had lost high quality Video of Neil Armstrong's first moonwalk..turns out these video signals were recorded on 1" Telemetry tapes...tapes that I discovered were missing in my investigative documentary film, Did We Go?. CNN called and asked me to appear on the Glenn Beck Show, seen nightly on CNN Headline News. Start the interview by asking a question of the host...that shifts control to your side..and often can catch the interviewer unaware...giving you an upper hand in the timing. Get make-up artist if possible..The tiny TV studios that you will be asked to appear in have harsh bright lighting, this may create glare on your forehead..or even worse if you are bald. Sit down and create three main talking points or sound bites that convey YOUR message. No matter what the question, stick to your main 3 points. 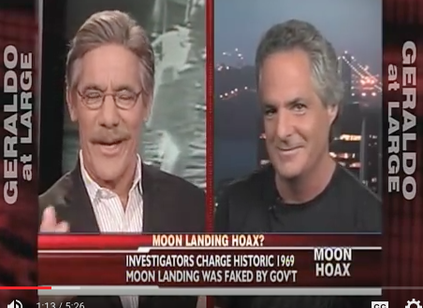 For example: On CNN the host asks me about NASA's Challenger Shuttle explosion..I am not an expert on that...so I told him, "I'm an expert on the moon landing" and then I went into my second pre-planned sound bite regarding the Cold War and NASA. You do not need to be an expert on anything outside your area of expertise...Hosts will try and get you to comment on other issues...simply tell them "That is not my area of expertise...but let me tell you about..." or simple say " I don't know..I have never studied that...but my film does cover this subject". Always build the big picture. I try to start the interview by addressing the big picture to involve even those who are not aware of my subject. Never get angry or upset..it does not work on TV. Think about your closing statement, use a visual metaphor to sum it all up. 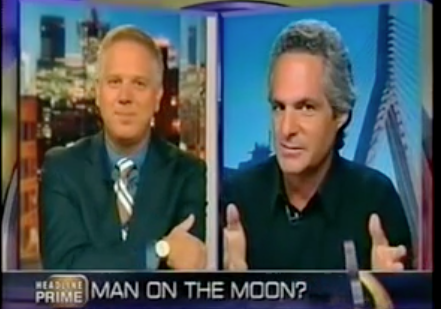 In the CNN Interview I said, "They want us to believe in the moon landings like it was Peter Pan."